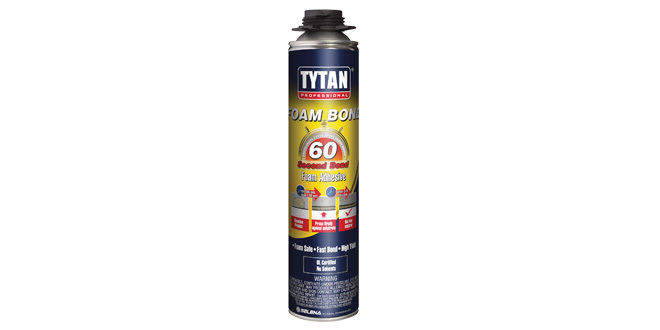 The TYTAN® Professional Foam Bond 60 Foam Adhesive can bond architectural foam shapes and foam panels in 60 seconds and can set and secure after five minutes. 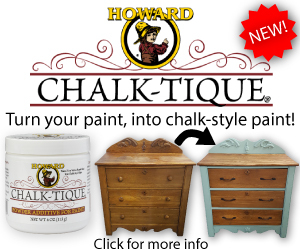 It performs on damp surfaces and can bond with a range of popular construction materials. It also features a low-odor and solvent-free formula.